In depth interviews that have given me pause for thought. Worth a listen. 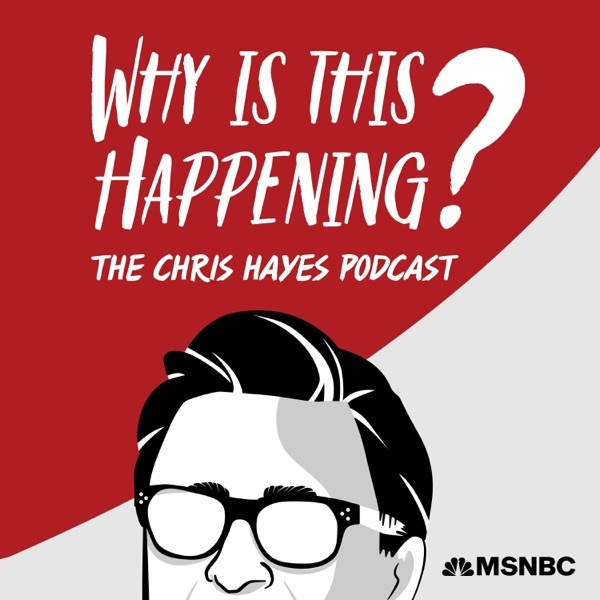 While not every "WITH" is a home run to me, I've recommended this podcast to several family members and friends for it's cogent presentation of issues of the day. I am forever saving the David Roberts episode.